Vasagatan 40, SE-111 20 Stockholm, Sweden. All telephone numbers remain the same. For all telephone numbers please visit our Contacts Page here. During the busy summer period G-Solutions’ International Removals teams will, of course, still offer the same high quality service via our fully staffed offices. Positive feedback from our Customer Survey confirms that G-Solutions’ International Removals service is a high quality product. With feedback from clients G-Solutions can continuely evaluate our services for customers and agents alike. 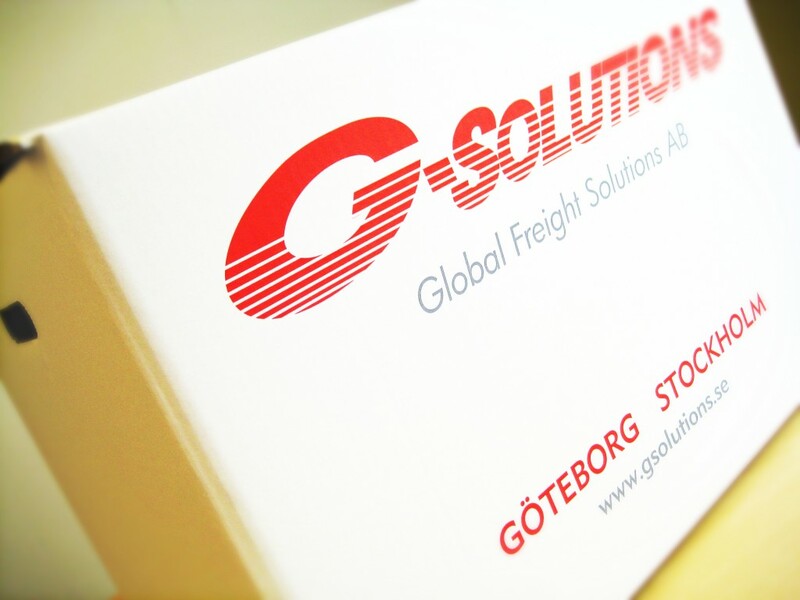 Global Freight Solutions are happy to announce that as from 25th of May the company has been appointed as the new agent for X-Press Feeders in Sweden, Denmark and Finland.